Marketing Remarks by Keller Williams West Ventura County: Spacious 4 bedroom 2 bath home on a corner lot in West El Rio. Tiled flooring in kitchen with a nice granite kitchen island. All bedrooms have laminate flooring, newer windows and an additional laundry/office room. 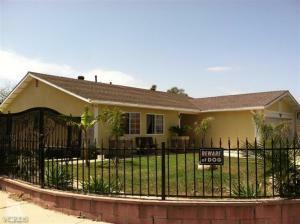 This property is conveniently located near gas stations, Hwy 101, The Collection Mall, Movie theaters and restaurants.